They're one step closer to making some pretty little liars of their own! 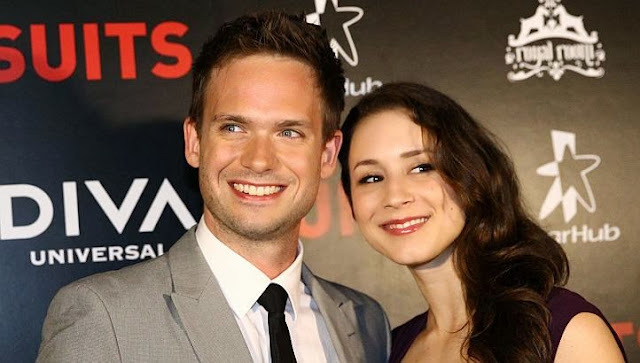 Suits star Patrick J. Adams and Pretty Little Liars star Troian Bellisario are engaged, People reports. The couple, who met while working on a play together in 2009, have been together for three years.